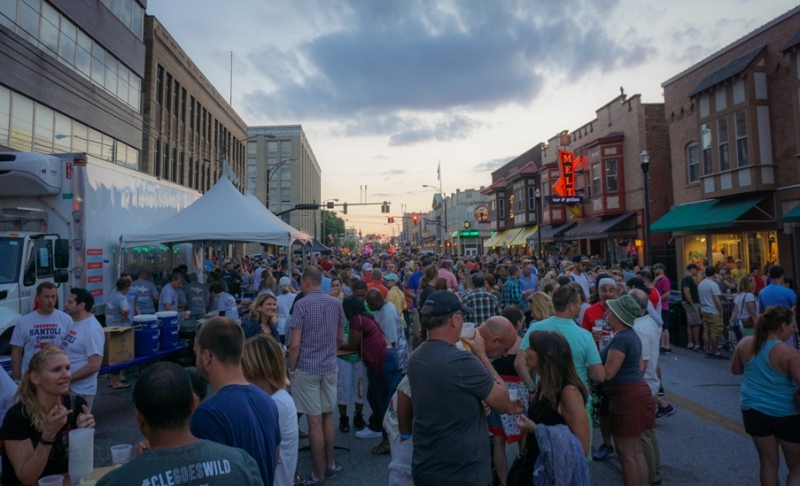 Families will love the street festival component, which features vendor tents from nearly 100 businesses and nonprofits organizations, many of which offer interactive opportunities. 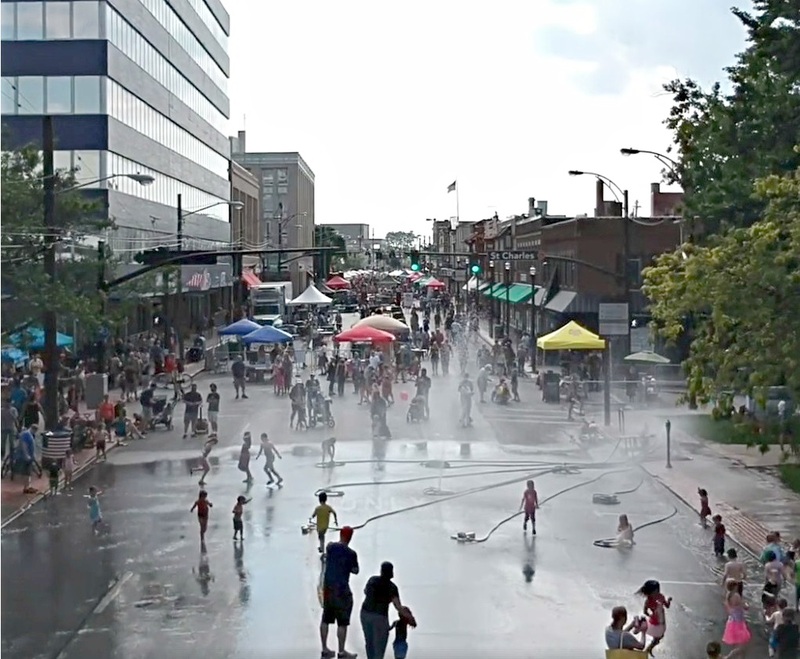 Activities range from the “Water Moose” sprinkler park to the Summer Meltdown Bike Raffle presented by Beat Cycles to a skateboard park sponsored by West Side Skates. Alternative rock band Front Porch Lights is always a crowd-pleaser at the Summer Meltdown. Local brews available in the Gary K. Bish Memorial Beer Garden sponsored by First Federal Lakewood will complement dining options from vendors and food trucks. 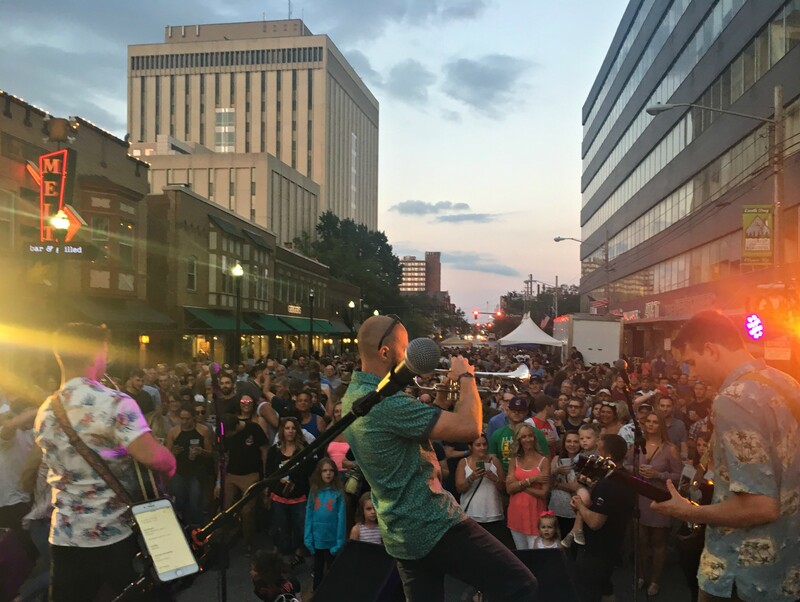 Live music by alternative rock band Front Porch Lights on the Meltdown Stage sponsored by The Exchange, The Ferry Cap and Set Screw Company and Textbook Painting will delight the crowd as dusk turns to nightfall in beautiful Downtown Lakewood.